PARLIAMENT HAS CONCLUDED another session and as I reflect back there were a number of issues in which all parties found common ground. From standing up for Canada when it came to fighting for NAFTA, or supporting five pieces of legislation including in my portfolio Bill C-70 an agreement on Cree Nation Governance. However, I am deeply concerned with many of the actions the Liberal government has taken. First, the year began with the Liberals imposing a values test for Canadians applying for the Canada Summer Jobs program. If you didn’t agree with the ideological positions of the Liberal Party, your organization would no longer be eligible to receive funding for a summer student. This policy wasn’t about the activities or services organizations were engaged in. It was clearly about targeting the personal beliefs of the individuals who run those organizations. For a prime minister who talks a lot about respecting diversity, his actions told a very different story. In our riding alone, a number of great organizations were denied funding and now will not be able to provide youth with summer job opportunities. I was further outraged to learn that the Trudeau Liberals funded the Islamic Humanitarian Service in Kitchener, Ontario that calls for the “eradication” of Israelis and Zionists, but cut funding for camps for disadvantaged youth. Second, the government refused to see the crisis coming with the Trans Mountain pipeline and then they used taxpayer dollars to buy it from Kinder Morgan for $4.5 billion. They will also take over the expansion and core assets – but Justin Trudeau won’t tell us the final cost. The prime minister has nationalized a pipeline and he won’t tell Canadians how much this will cost us. I wish these were the worst parts of their performance, but sadly it continued. 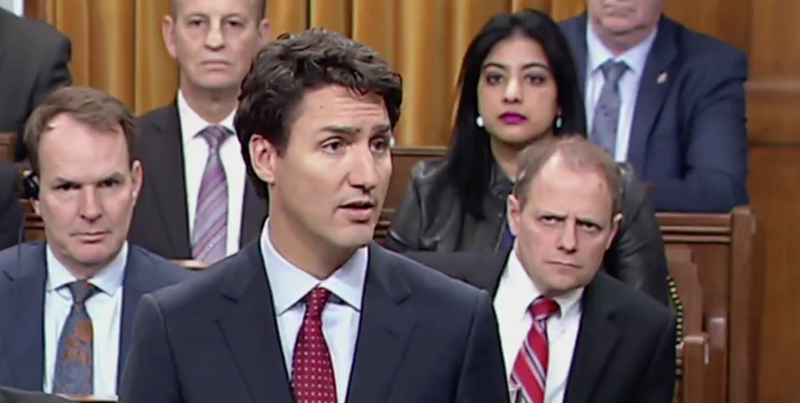 The prime minister went to India with a convicted terrorist and tried to blame the Indian government, while the finance minister tabled a budget that continues to rack up deficits and implements a carbon tax. He still refuses to tell Canadians how it will impact those that can least afford it. Throw in a couple of new ethics investigations, chaos at our borders, more red tape for gun owners, a justice bill that helps criminals, and a $7-billion dollar slush fund that the Liberal government can spend on anything it wants and I am sure those on the government benches are ready to hide away this summer. Personally I am looking forward to being back home and catching up with those who enjoy talking politics and sharing their personal stories. 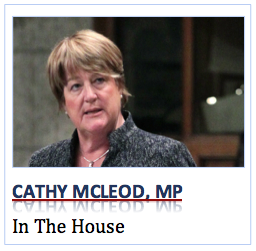 Cathy McLeod is the Member of Parliament for Kamloops-Thompson-Cariboo.